This entry was posted on 2014/09/13 by Robin. 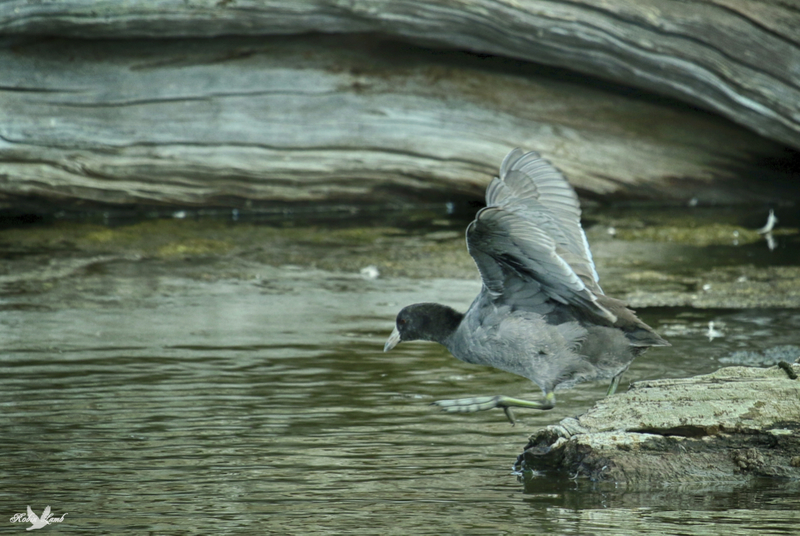 It was filed under Birds and was tagged with American Coot, B.C., Ladner, Reifel. Nice shot. I love those big feet. Pat, thanks! They just look awkward don’t they! A nice pair of talons, excellent Robin.